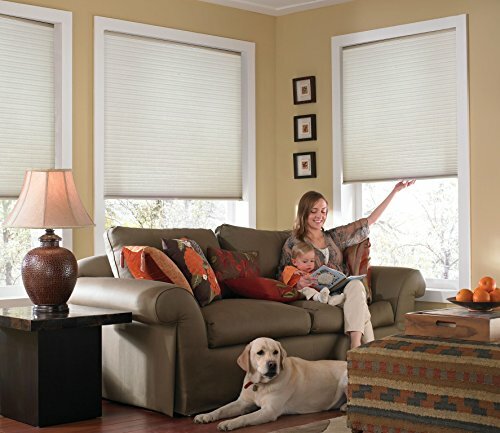 Discover energy-efficient elegance with the Bali Light Filtering Cordless Cellular blinds. This smart and stylish shade provides privacy and gently filters the light entering your home or office. The unique honeycomb construction absorbs sound and insulates your windows, keeping rooms comfortable year-round while lowering utility bills. These shades have been certified Best for Kids, and the cordless lift raises or lowers the shade with just a simple touch. 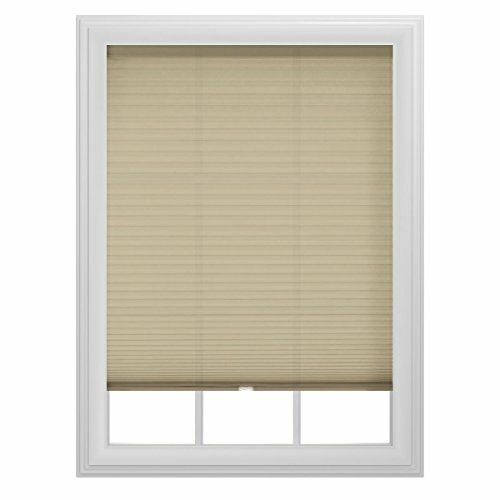 These blinds are available in different sizes to best fit your windows. Discover energy-efficient elegance with the Bali Light Filtering Cordless Cellular Shade. This smart and stylish shade provides privacy and gently filters the light entering your home or office. The unique honeycomb construction absorbs sound and insulates your windows, keeping rooms comfortable year-round and helping to lower utility bills. Cordless lift raises or lowers the shade with just a simple touch. 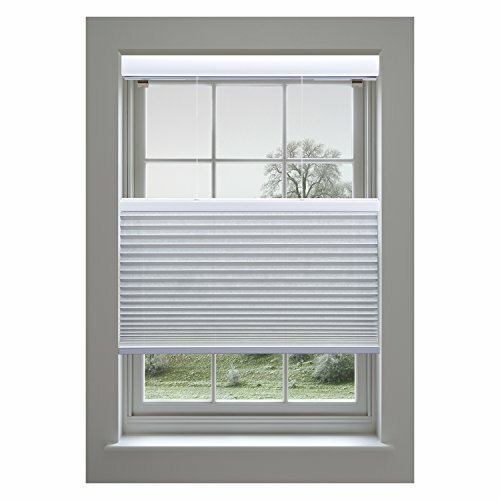 Bali Light Filtering Cordless Cellular Shades are available in different sizes to best fit your windows. 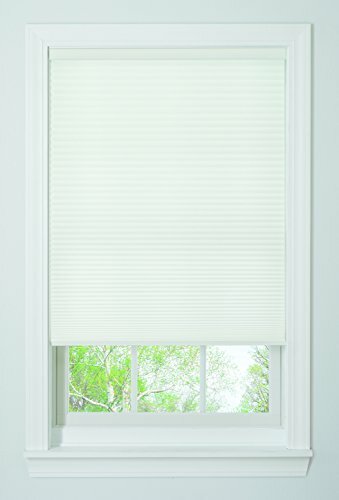 Bali 1" Cordless Vinyl Blinds offer a sleek design perfect for high humidity areas like kitchens and bathrooms. The long-life high-tech PVC slats resist wear, scratching or chipping, and are a breeze to wipe clean. Cordless lift eliminates dangling cord hazards in homes with kids and pets and has earned this product the Best for Kids certification from an independent lab. It also provides a cleaner, more modern appearance and added convenience. Add a timeless but hip style all your own in your living room, bathroom or kitchen with Bali white vinyl blinds. Installation hardware included. 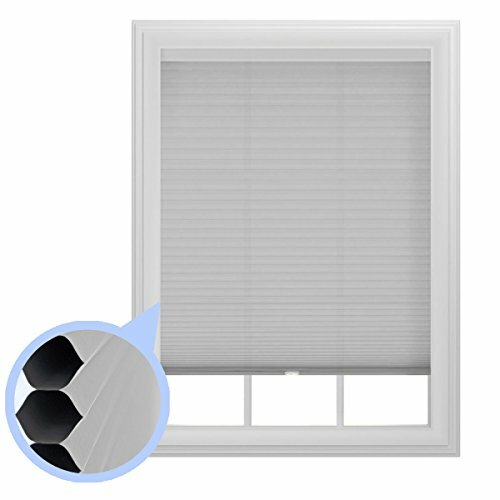 The cordless cellular room darkening window sun shade is constructed from beautifully textured non-woven polyester fabric of high quality that gently blocks natural light from filtering into the room without sacrificing privacy. The cellular fabric also provides a high level of insulation to stop cold or hot air at your window, saving you money on heating and cooling bills. This blind features a unique durable spring tension device located inside the bottom rail for cordless operation, to operate simply just press the button located on the bottom rail and pull or push. The cordless cellular sunshade is easy to size and install at home, if you need to cut down the shade to fit a window, you can use the included utility knife and sizing tools. The maximum reduction is 18-inches; 9-inches from either side of the shade. 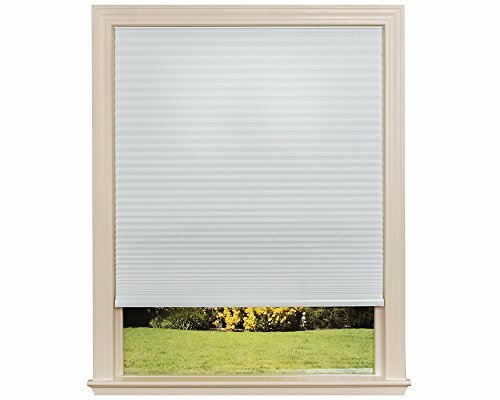 The blind is 100% cordless so it is safe for children and pets. 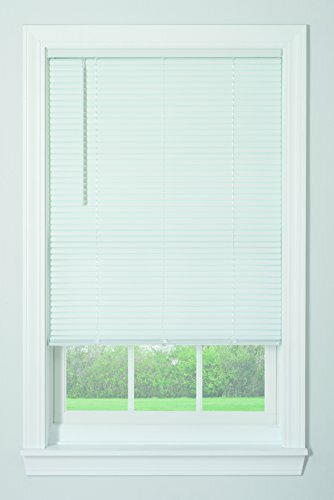 Linen Avenue Custom 9/16 Single Cell Light Filtering Cordless Top Down Bottom Up (TDBU) Cellular Shades really are a great choice with an offering of six beautiful colors and the opportunity to fit within your window size. They have no lift cords and are easy to raise and lower with a light touch. The top can be lowered to see over the shade fabric as desired, while still offering comfort with privacy, insulation for lower utility bills and sound absorbtion. Your window size conversion is avaliable by using our easy cross-reference guide for ordering your specific window measurement. 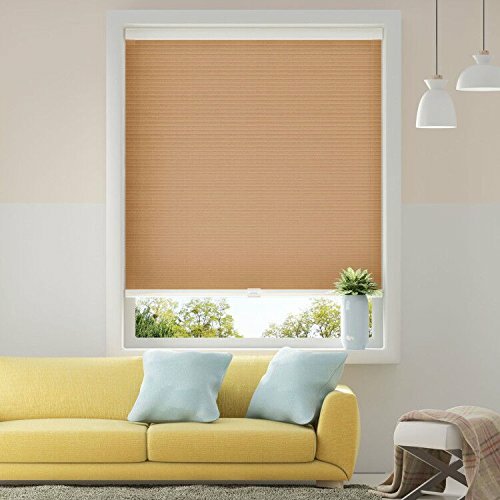 These Cellular shades offer sound absorbtion and PROVIDE PRIVACY and energy efficiency during all seasons; and give contemporary styling with color coordinated satin smooth headrail and bottom rail. WHITE color on back side of shade fabric to satisfy HOA requirements. PRIVACY FACTOR: 6 out of 10. 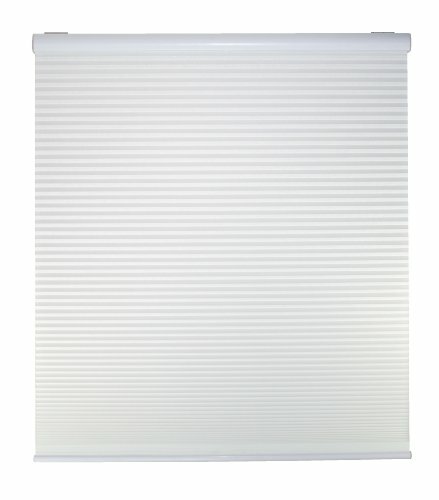 Looking for more Cellular Window Shade similar ideas? Try to explore these searches: Chocolate Dutch Cocoa Powder, Blue Glass Coffee Mug, and Le Creuset Barbecue Set. Look at latest related video about Cellular Window Shade. Shopwizion.com is the smartest way for online shopping: compare prices of leading online shops for best deals around the web. Don't miss TOP Cellular Window Shade deals, updated daily.